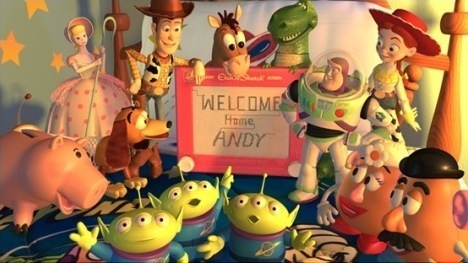 Toy Story 2. Toy Story 2. Wallpaper and background images in the Toy Story club tagged: pixar toy story toy story 2. AWESOMEST PHOTO! (It would be more awesome if your name was Andy)LOL!!!! !